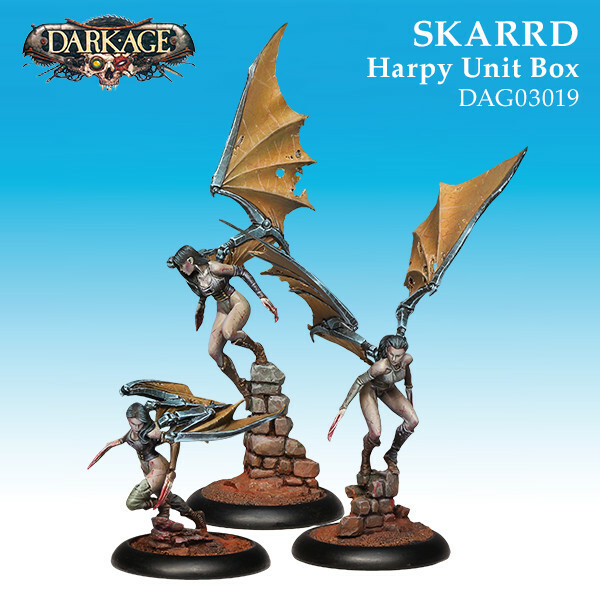 There's a new crop of releases available for Dark Age. 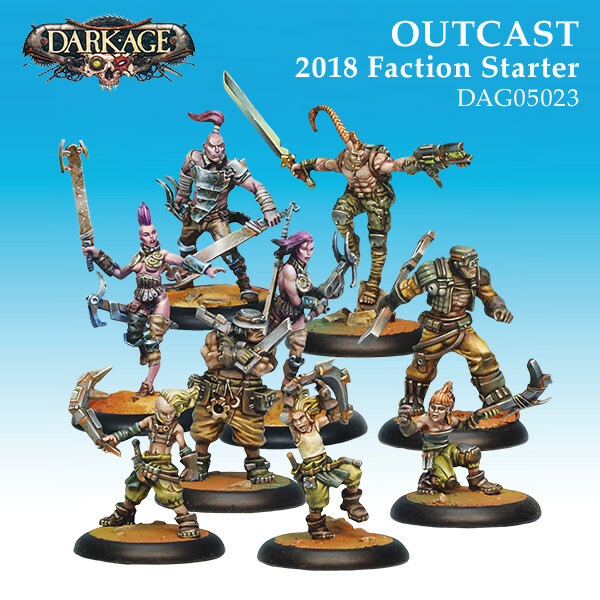 Both Skarrd and Outcasts get a new faction box, so if you're looking to join in with one of those, there's a great starting-off point. 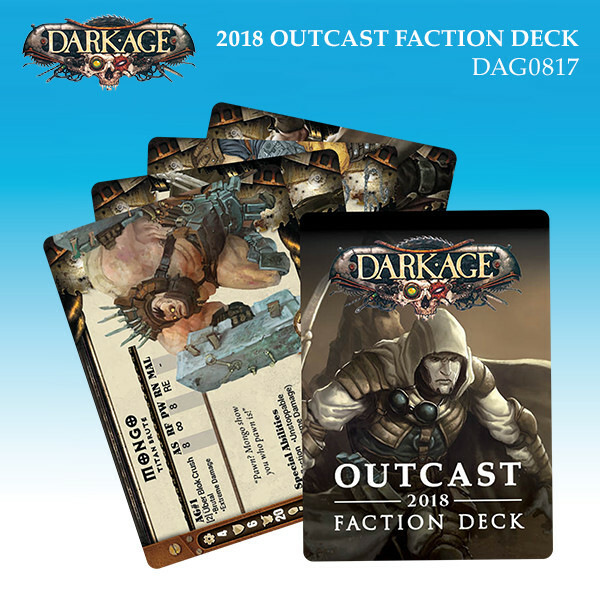 Added to that, the Outcasts have a new Faction Deck. 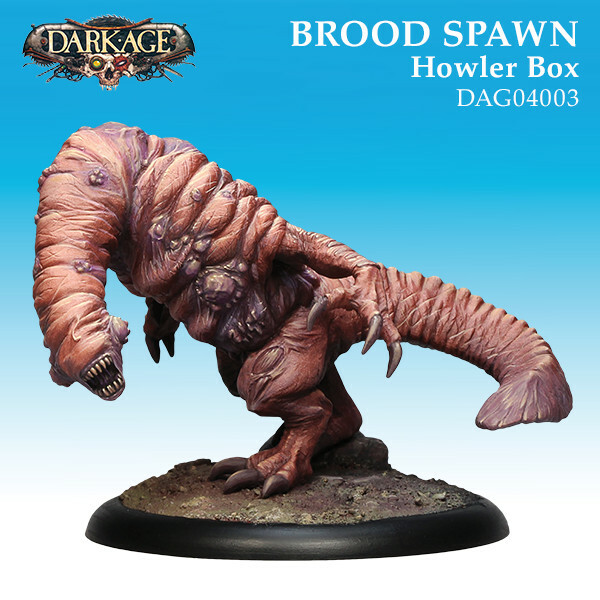 There's some other Outcast and Skarrd releases, as well as the return of the Brood Howler in fancy, new packaging. While February tends to mean that love is in the air, on the world of Samaria, people aren’t trading Valentine’s. They’re trading bullets and sword slashes. 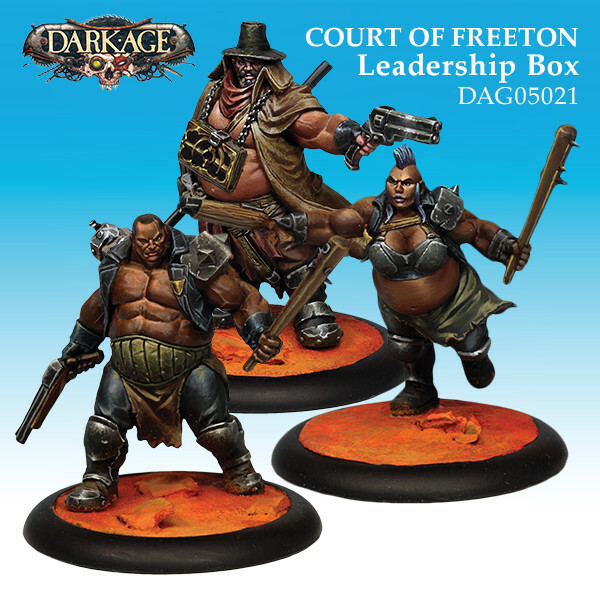 However, we’re here to give you some love, in the form of this month’s releases for Dark Age. 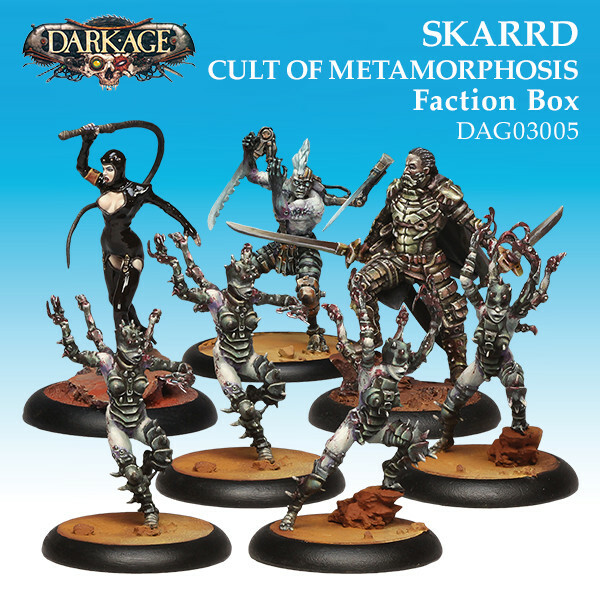 There are two new big boxes, one for Outcast and another for Skarrd. But that’s not all we’ve got for you.